It’s time bound: not only do you have HMRC and The Pensions Regulator submission and staging dates to meet, you’ve also got to pay your workforce on time! The more cost-effective, hassle-free alternative is to appoint our outsourced payroll bureau to do the work for you. Our payroll outsourcing service, with optional auto enrolment pension management, allows you to completely offload your entire payroll function to us, the experts. With our support, you’ve got peace of mind that your payroll’s in safe hands. Why? We’ve been operating for over 35 years and many of our payroll clerks are Chartered Institute of Payroll Professionals-qualified. In other words, we’re knowledgeable on all things payroll, pensions and rewards. We use our own regulatory-compliant software with data stored in ISO 27001-standard UK data centres. We process your staff’s salaries and pension contribution payments accurately on time, every time. To top it all, our outsourced payroll service is a mere fraction of the cost so you save money too. What are you waiting for? 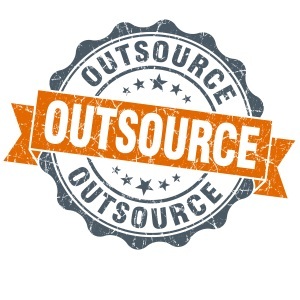 Get in touch and enlist our outsourcing support today.